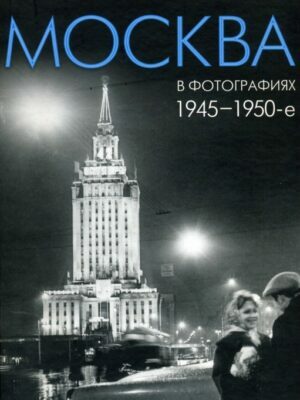 This album represents some six decades of achievements of Russian photo reporters in the international press photography arena. 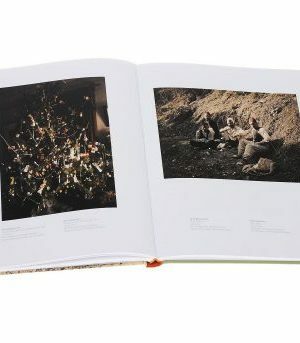 It contains all the winning photographs in the main categories of the yearly competition, organized since 1955 by the Amsterdam based World Press Photo Foundation, as well as photographs awarded honarary diplomas and special prizes by the international jury - a total of over 450 unique works. 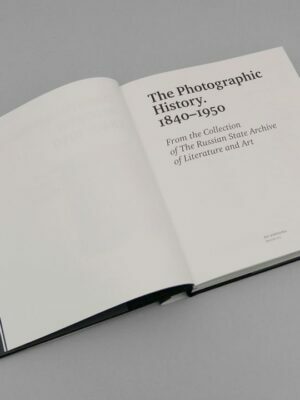 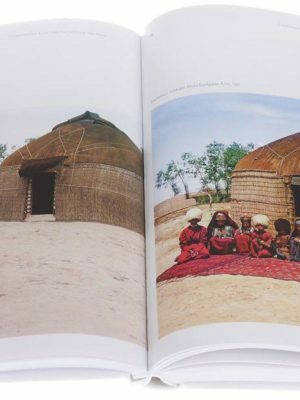 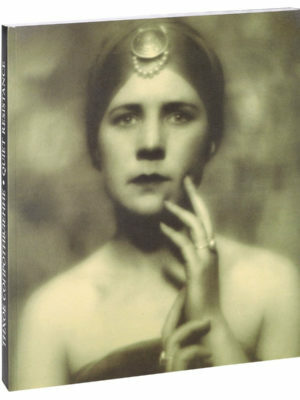 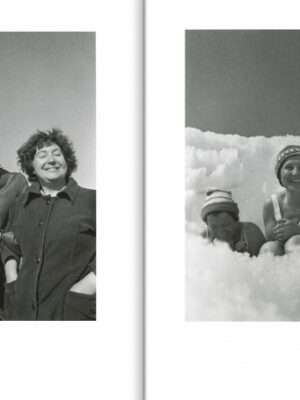 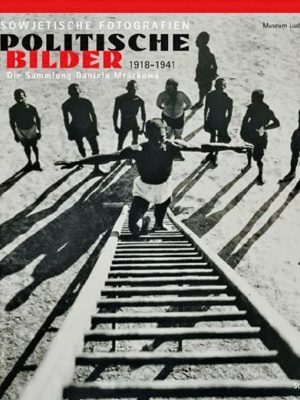 What makes this book such an exclusive photographic publication is that it features not only the works of 115 great photographers, but also some truly original and unique texts - memoirs of events and notable national and international figures of the time. 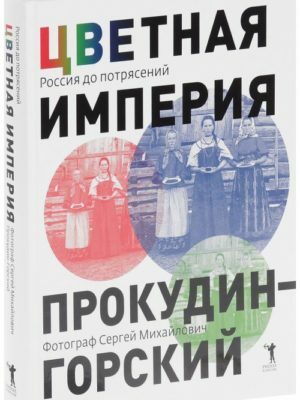 These include Dmitri Shostakovich, Leonid Brezhnev, Mikhail Gorbachev, Boris Yeltsin, Maya Plisetskaya, Igor Moiseyev, Svyatoslav Fyodorov, Nikolai Amosov, and many more. 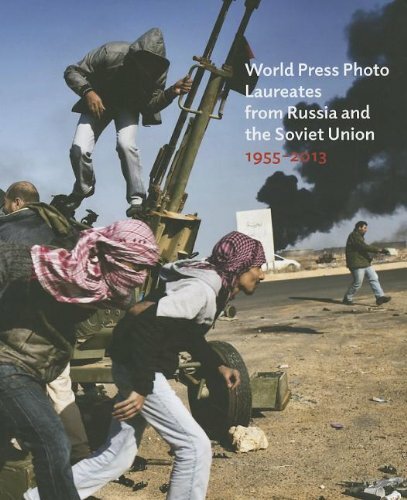 This publication is therefore of immense artistic and historical value, and the first project of its kind to encompass, and give a detailed account of the participation of all Russian authors, and members of the professional and children's juries, in the World Press Photo competition. 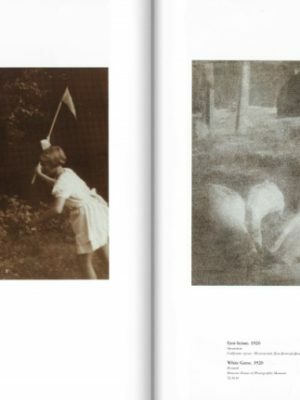 Another unique feature is the large number of works presented in the authors's original version. 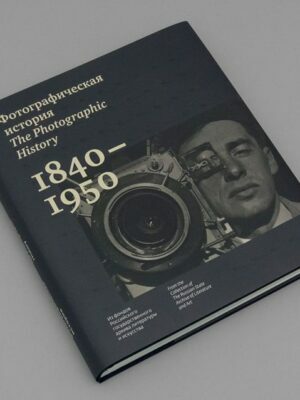 This monumental project is the result of collaboration between Russ Press Photo ( curator: Vasily Prudikov) and Schilt Publishing. 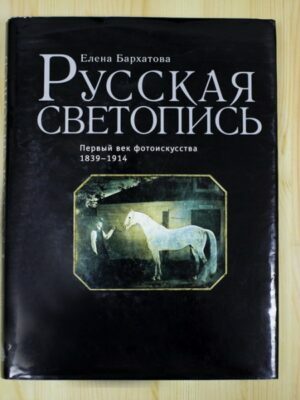 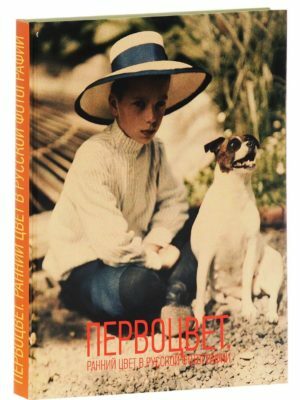 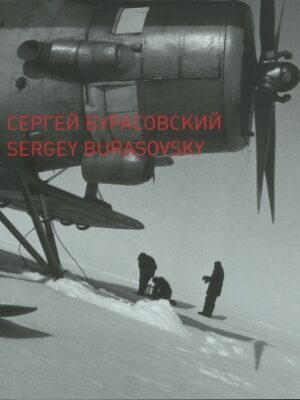 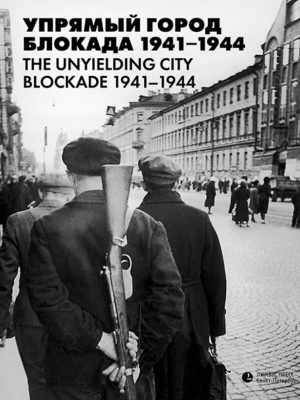 The original version was published in Russia in 2010, and has been updated for the English edition in 2013. 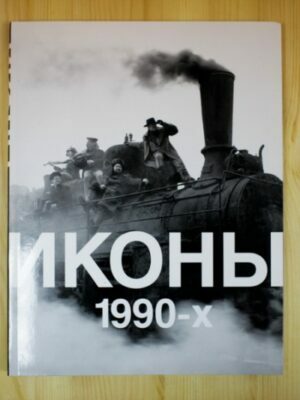 Russ Press Photo is non-profit organization, an independent cultural project whose mission is to shed light on history and create an archive of contemporary photojournalism in Russia, as well as promoting and supporting the Russian school of photojournalism.